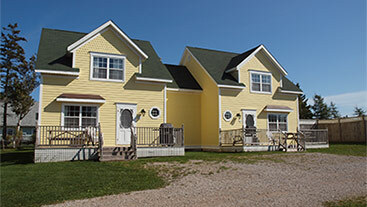 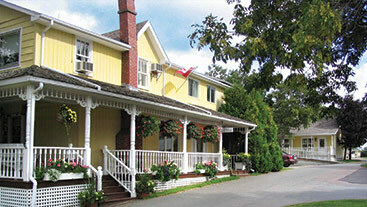 The Resort at Cavendish Corner offers a wide range of accommodation options including 38 one to three bedroom cottages, a 13 room historic country Inn with a number of luxury suites, and 10 modern motel rooms. 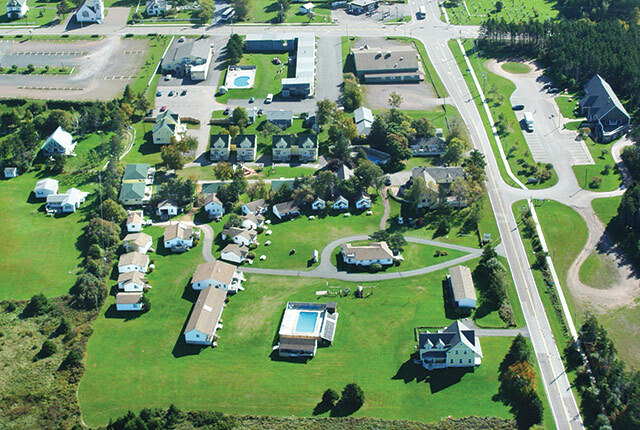 The property features a wide range of amenities to make your stay enjoyable, including our 2 pools, exercise room, outdoor play areas, fire pits and free high speed wireless internet access. 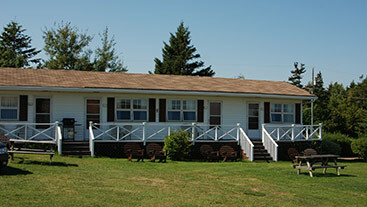 Once you have booked your accommodations we invite you to tour the balance of our site and start to plan your vacation.